Sony’s Qriocity Music Unlimited will find its way onto Sony’s major mobile devices by the end of the year. The company is seeking to offer a comprehensive solution that allows users to enjoy content on home entertainment products, computers, and mobile devices through one subscription service. Music Unlimited is currently on the PS3 and several Bravia TVs and Sony Blu-ray players. 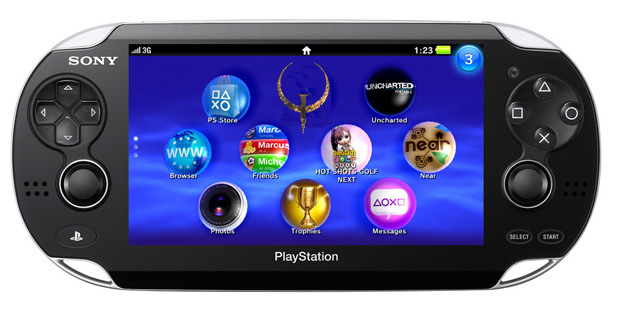 The PSP is getting the service within “matter of weeks” with the Xperia Play and other Android devices sometime this year says Eurogamer. The NGP will apparently also have access but it’s not clear if it will be ready for the device’s late 2011 launch. Right now Music Unlimited offers two different pricing schemes. The $4 option is much like Slacker as users can skip music but do not have direct control over the content. The $10 option however opens the service wide open to user control. The move isn’t exactly a surprise. Sony’s media strategy has always involved eating their own dog food. Sony products work with Sony services, which is only makes sense with Sony’s massive presence in the entertainment field.